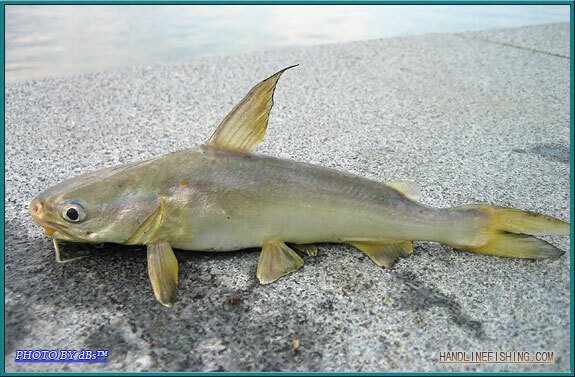 Does this catfish belong to the same species? 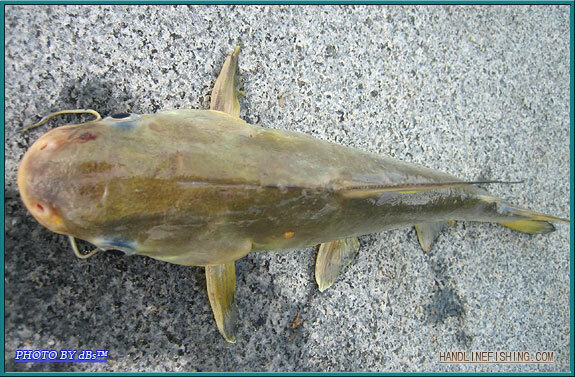 I got it in Mersing actually, in a small estuary. Catfish can be tricky to identify, but I believe it is. 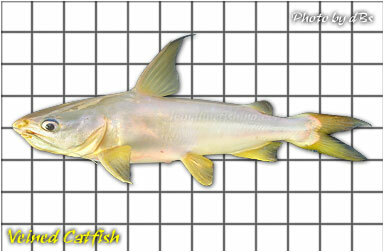 This type of catfish are common in estuaries and brackish waters. They're generally small in size as well.